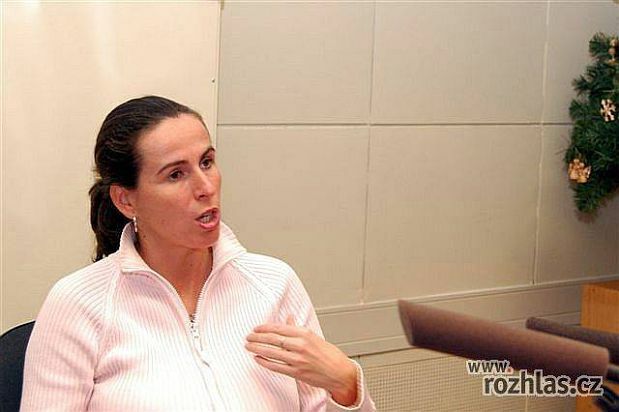 One of the country's leading football referees, Dagmar Damkova, reached a career milestone last week when she officiated at the women's World Cup semi-final in China. 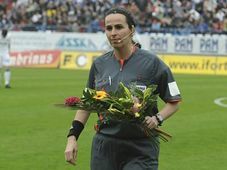 Her presence at the game was also a landmark for Czech football: no Czech referee has gotten as far. I spoke to Mrs Damkova right after she came back from China and began by asking about her impressions from the tournament. Dagmar Damkova "Well my impressions or at least the matches themselves - it was a great experience. As I said many times, I have never experienced anything like that. It was really great. And then China, because it's a different world and the Chinese people are very nice. As I said it's a different world and it's worth seeing it." You refereed the semi-finals between the eventual winners - Germany and Norway - how did you come to officiate at that game? Didn't you originally go to China as a substitute referee? "That's right. First I went as a reserve referee. Before the tournament we had a kind of a course or a seminar and we had to undergo lots of tests - fitness tests, theoretical test and laws of the game. And some of the referees just didn't pass and I passed all of them. For me it was about taking a chance and I did it. Dagmar Damkova, photo: CTK "Actually it was 60,000. The most spectators were during my game - China against New Zealand. It was a full stadium of 60,000 spectators. It was something unbelievable. I had goose bumps when they played the national anthems." 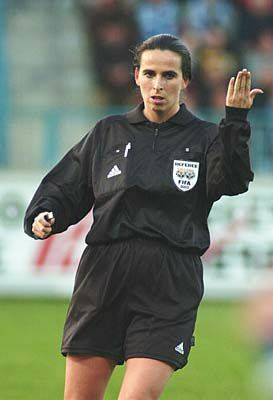 You were the first woman to referee a Czech men's first division game and possibly the first to referee any men's national cup final in the world. How does officiating at the women's World Cup semi-final compare to those achievements? "I refereed the games in men's top division here in the Czech Republic and in the Cup final, so it helped me in the way that the FIFA knew about me. So it helped me in the way of my refereeing, that I like to let them play. So I think it was the point." Finally, what was the standard of football at the women's World Cup this year? 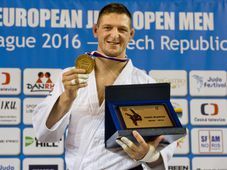 How did it compare to the previous tournament in the USA? "I think it improved a lot. Especially if you have seen some of the games. The Brazilian players - it's something unbelievable. Those Brazilian players, you can compare them to the Brazilian men. All those spectators they love that. And as I said, it has improved a lot and I think it will improve more for the future."